Are you planning to install an energy-efficient boiler in your home? Plumbers Online is the right choice for you. 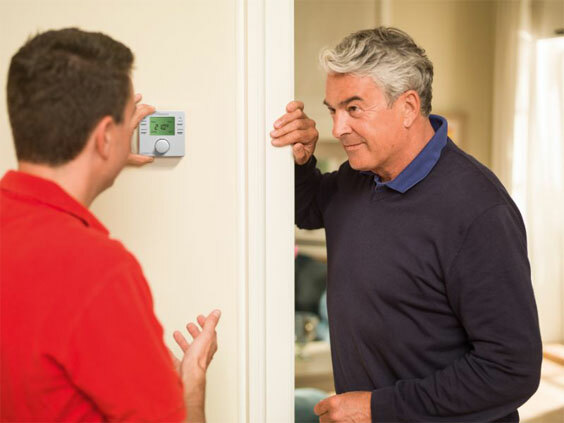 Being Worcester Bosch-approved installers, we supply and fit only the highest quality boilers and parts. From one-off repairs to regular servicing, we offer a full range of boiler services. You can also rely on us for central heating repairs. For a free estimate on boiler installations in the Bournemouth, Poole, Southbourne and Christchurch areas of Dorset, as well as Barton on Sea, New Milton and Lymington in the New Forest area of Hampshire, get in touch with our friendly staff today.